I originally made these graphic organizers for second grade common core curriculum. But they are super cute and will definitely be useful in third grade too. I found that when teaching main idea, the visual image of the main idea being a table top and the details being the supporting legs really helped my students. So I thought, why not make a graphic organizer that actually looks like a table? Hopefully this concept will help your students too. Click on any of the below pictures for a direct link to the free product. Download it for free at my teacherspayteachers store. 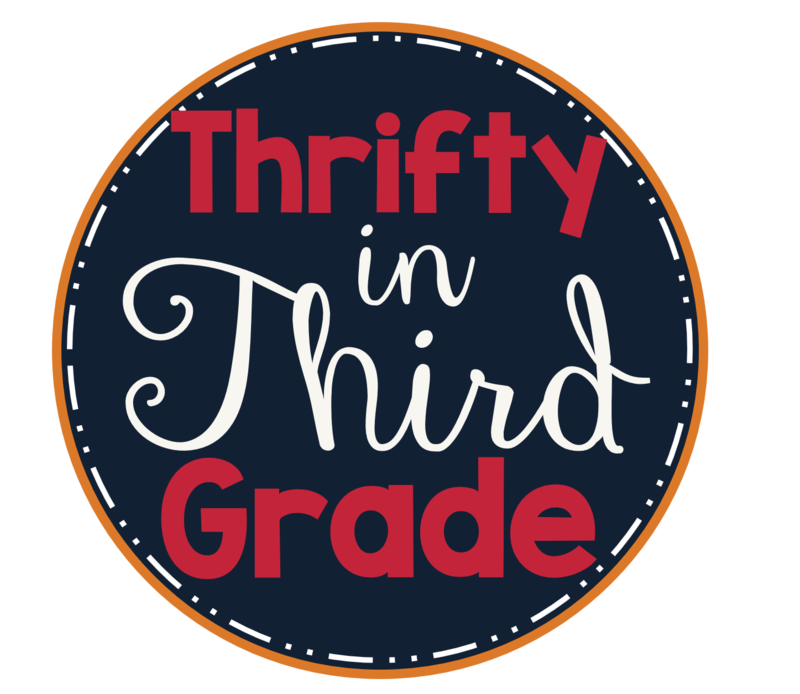 Be sure to follow me for more third grade resources throughout the year. Let me know how you use these in your classroom!